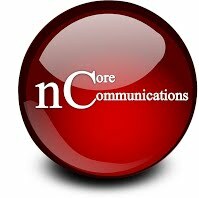 As President and CEO of nCore Communications, Behzad is responsible for the performance of the company and the relevance of nCore’s technology and products. With more than 28 years’ experience in communications field, he is always on the lookout for solving new problems and inventing and developing new products and technologies. 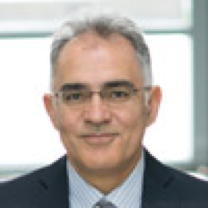 Behzad has more than 80 patents and has a PhD in Telecommunications.